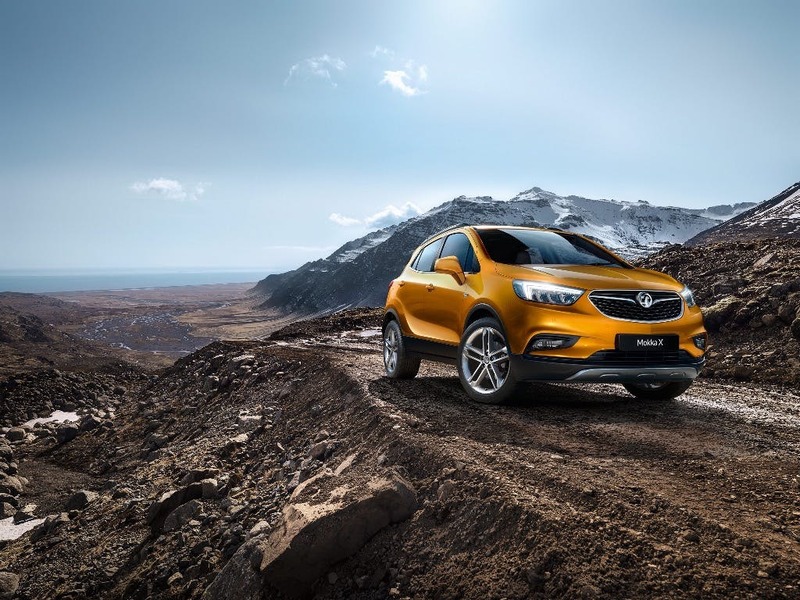 The new Vauxhall Mokka X cars for sale at Pentagon Vauxhall improve on the original Mokka, delivering rugged new looks, impressive practicality and capability across the spectrum. 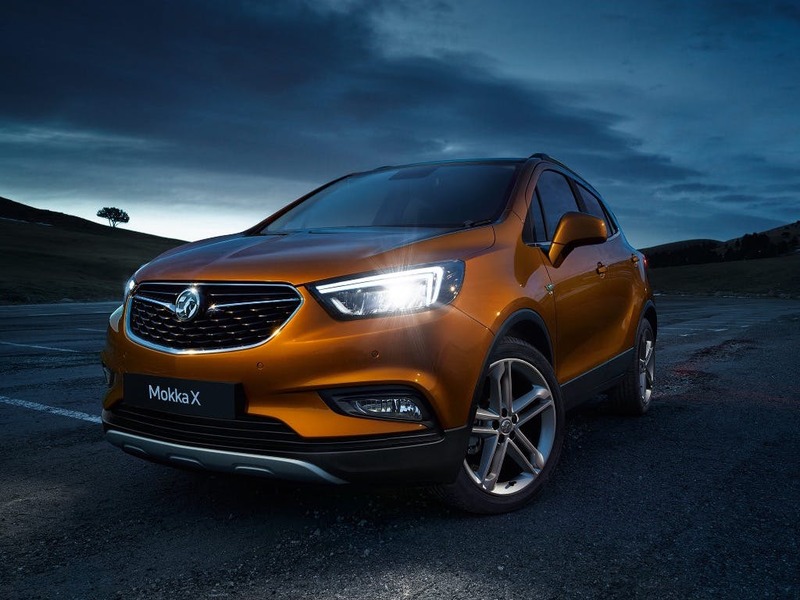 Vauxhall's new small crossover is a well-rounded family car with a lot of bang for your buck in regards to refinement, drive quality and technology. 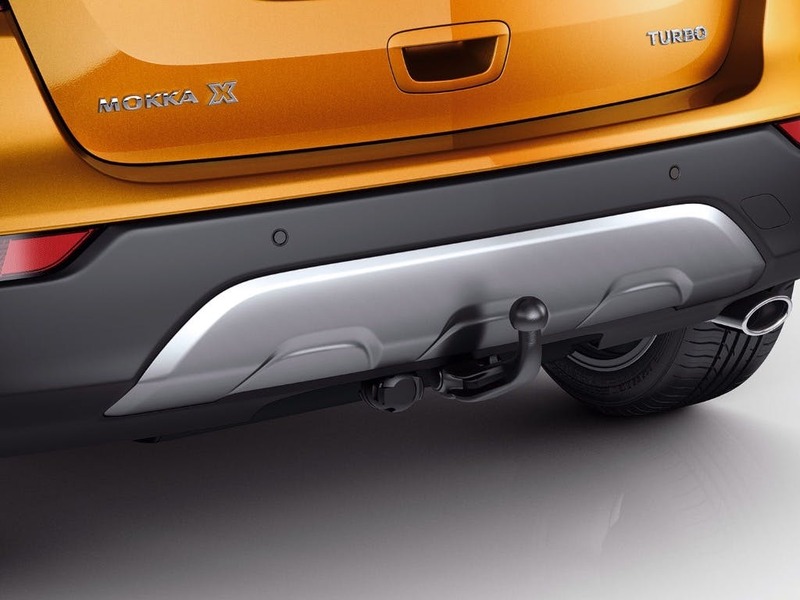 New Mokka X Active with £4400 deposit contribution paid by us from only £999.00 deposit and £239.88 a month at Pentagon Vauxhall. 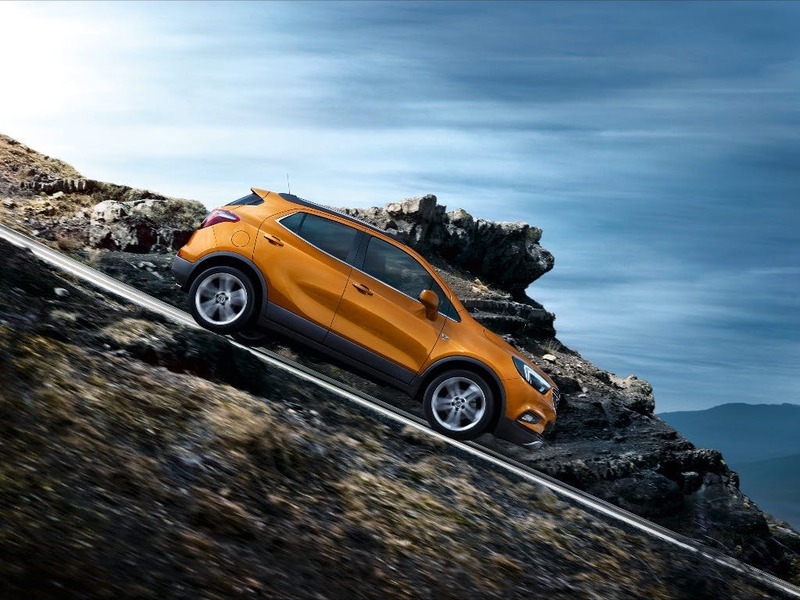 New Mokka X Griffin from only £999.00 deposit and £259.85 a month at Pentagon Vauxhall. 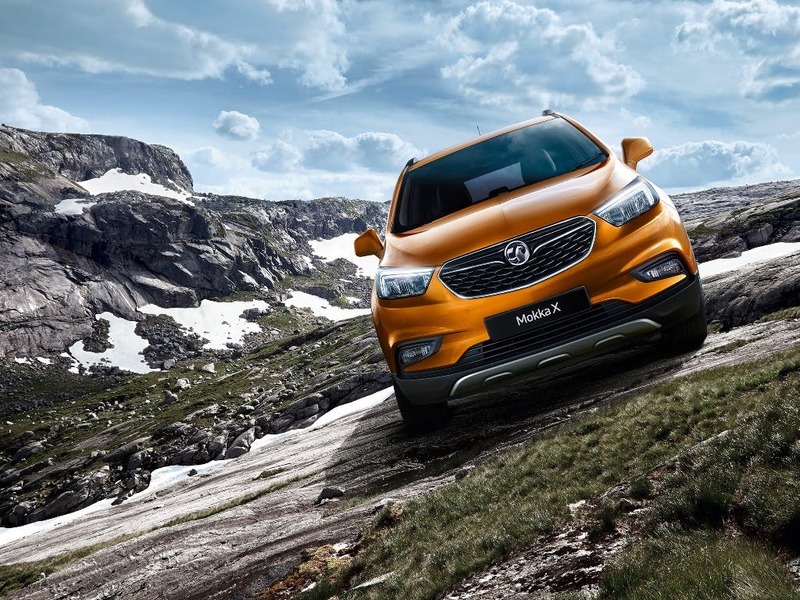 New Mokka X Griffin from only £999.00 deposit and £319.77 a month at Pentagon Vauxhall. 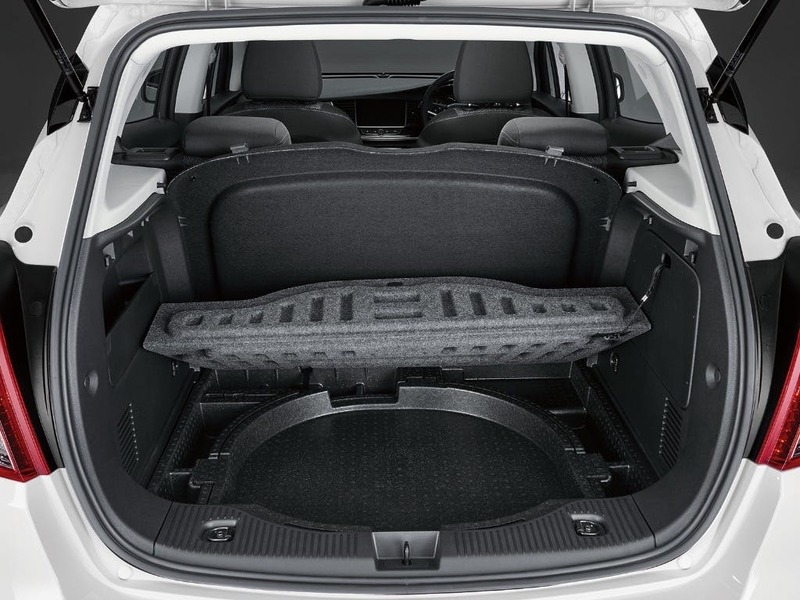 New Mokka X Active with £4400 deposit contribution paid by us from only £999.00 deposit and £269.75 a month at Pentagon Vauxhall. New Mokka X Elite Nav with £4400 deposit contribution paid by us from only £999.00 deposit and £319.80 a month at Pentagon Vauxhall. 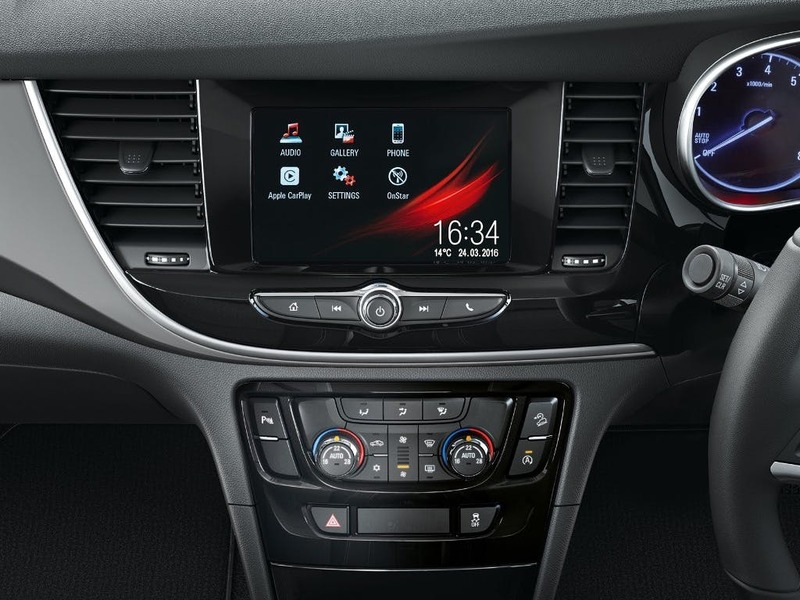 New Mokka X Elite Nav with £4400 deposit contribution paid by us from only £999.00 deposit and £299.82 a month at Pentagon Vauxhall. 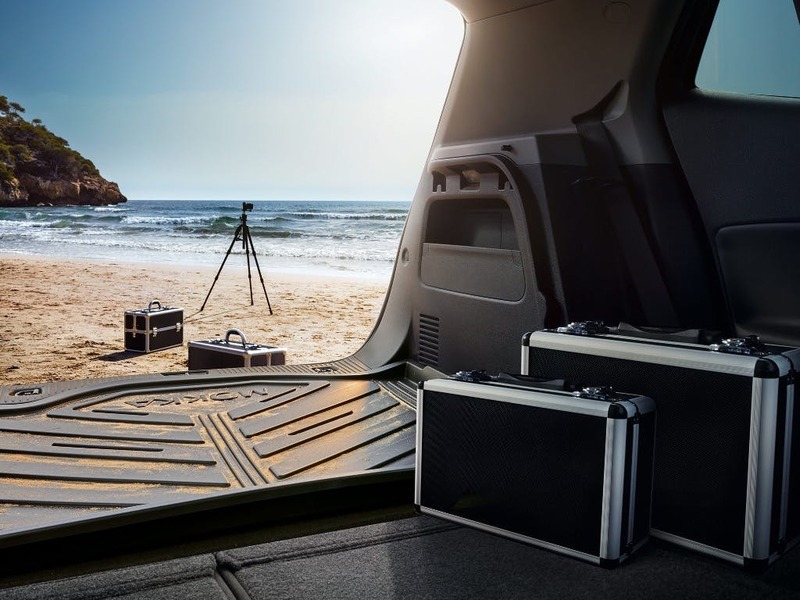 All this is available at a reasonable price too especially on one of Pentagon Vauxhall's great-value Vauxhall finance offers that can be found online right here, so book a test drive and experience the new Vauxhall Mokka X today. 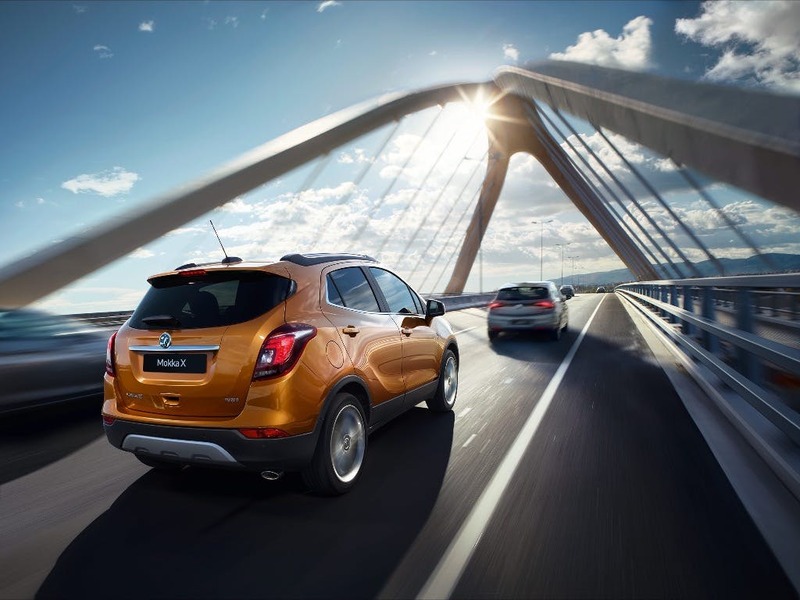 Low mileage, Pre Reg and ex-demonstrator Vauxhall Mokka X cars in stock now.